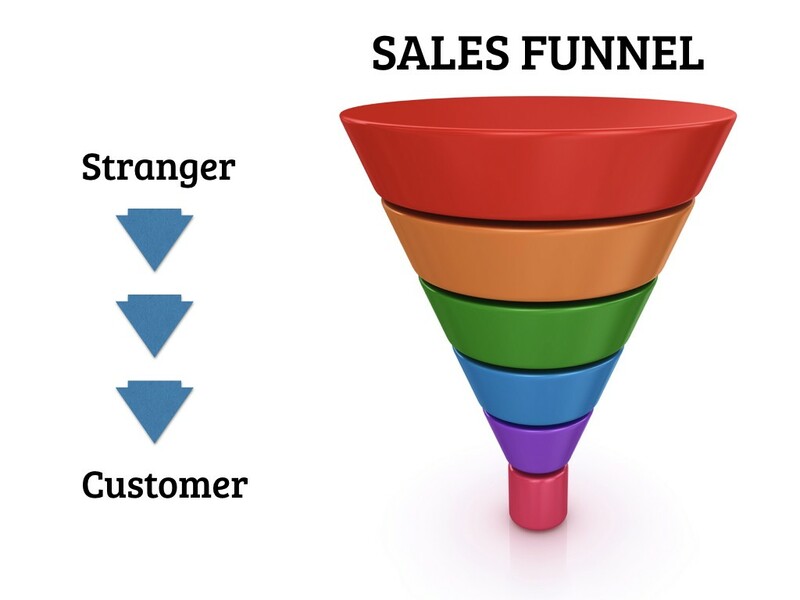 An online sales funnel helps a stranger become a customer. It might seem like that’s the right way for customers to find you, but that doesn’t become the long-lasting relationship that builds businesses for the long haul. A sales funnel is a series of steps that communicate in the language of the different stages your customer goes through, from discovery to purchase. An online sales funnel is a map of all the digital infrastructure that guides a stranger through the journey to becoming your customer. You can use any of these methods individually, but I like to look at my funnel through the lens of each one. 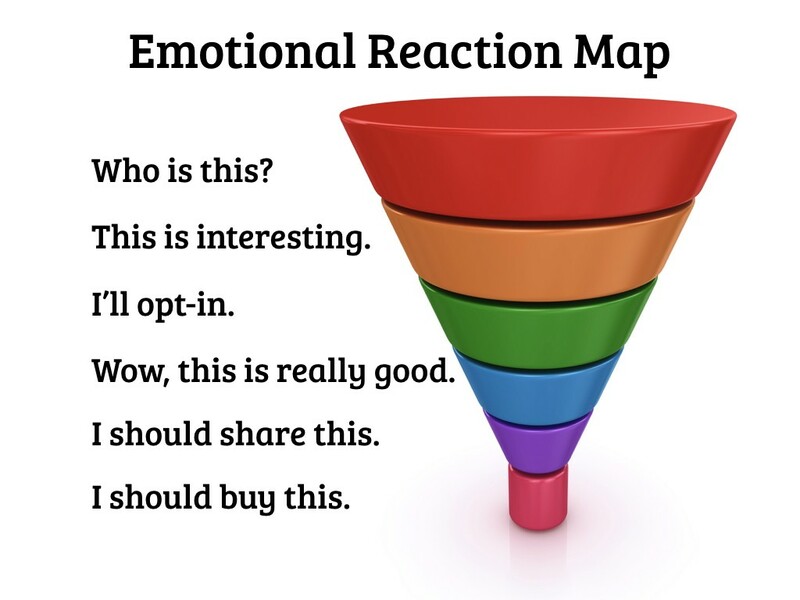 The action, the page, and the emotion are all relevant pieces of each stage; by looking at the continuum of the sales funnel, from start to finish, through these frameworks, you can identify ways to smooth the transition from one stage to the next. That’s the purpose of a sales funnel, in the end – identify and remove any friction that could keep a stranger from becoming a customer. Let’s take a closer look at what each one of these stages do for the user. Blog – Someone clicks on a link on social media, and they end up on your website, reading an article you’ve written. This is not the place to sell them. This is the place to keep them interested. About – They are interested, so they go the most highly trafficked page on your website – the About page. This is where people go when they wan to know more about you, and what you do. Thanks – Whatever free PDF or opt-in bribe you’ve offered is delivered to them. This is the best place for setting the stage, letting them know how often you will email them, and how to find and follow you on social media. Services – after a few educational emails that deliver good value, they have a hunch that they could work with you. They open an email from you about a peripheral subject, recall that they want to research you, and they read the specifics on your rates and terms. Checkout – This is where they buy. Please note: they do not buy from you at earlier stages in the online sales funnel, so don’t sell to them there. If you skip ahead, and ask people to share when they aren’t really interested, they won’t progress through your sales funnel. Tailor your communications for each website page to the stage of the online sales funnel that your visitor is in, and you will be able to have an evergreen sales process that feels welcoming and natural to everyone who comes to your website. 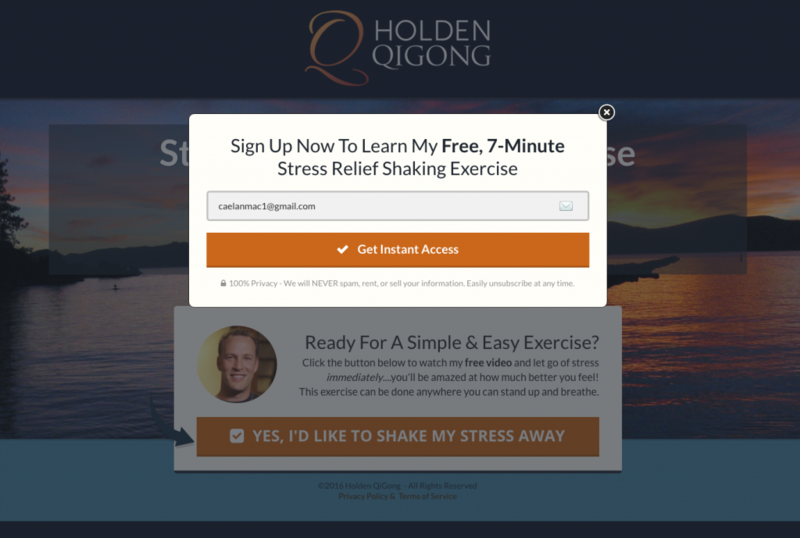 Holden QiGong is a well-established brand that’s been featured on PBS, Hay House, Sounds True, and Weight Watchers. Lee Holden’s moving meditation videos give his students a quick and easy way to reduce stress and increase energy, just by standing, breathing, and following a few simple movement exercises. His online sales funnel is set up a little differently than the simple progression above; this should illustrate how easily the model I’ve outlined can be modified for your particular project. Lee and his film crew recorded a series of short, 7-minute videos that can be delivered once every day. 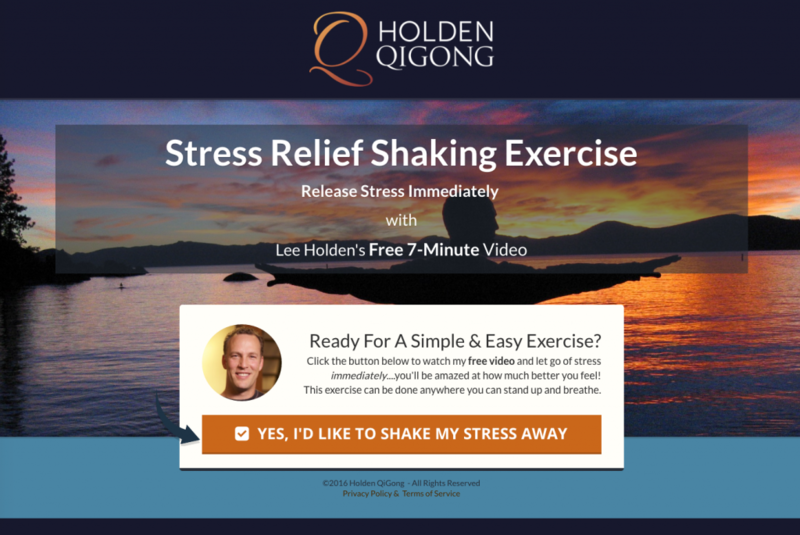 After purchasing Lee’s 30-Day QiGong Challenge, users are emailed every morning with the day’s video. Previous days are available to watch anytime, but the new content is set to drip out once a day. Sales were sluggish for the initial launch of the 30-Day Challenge, so we created a free 5-Day Mini-Course to channel people into the sales pipeline. This short video gives an overview of what Qi Gong is used for, how it can heal the body, and then dives right in to a series of exercises that always leave people feeling more energetic and relaxed. After 7 minutes, 2 buttons appear at the bottom of the page. 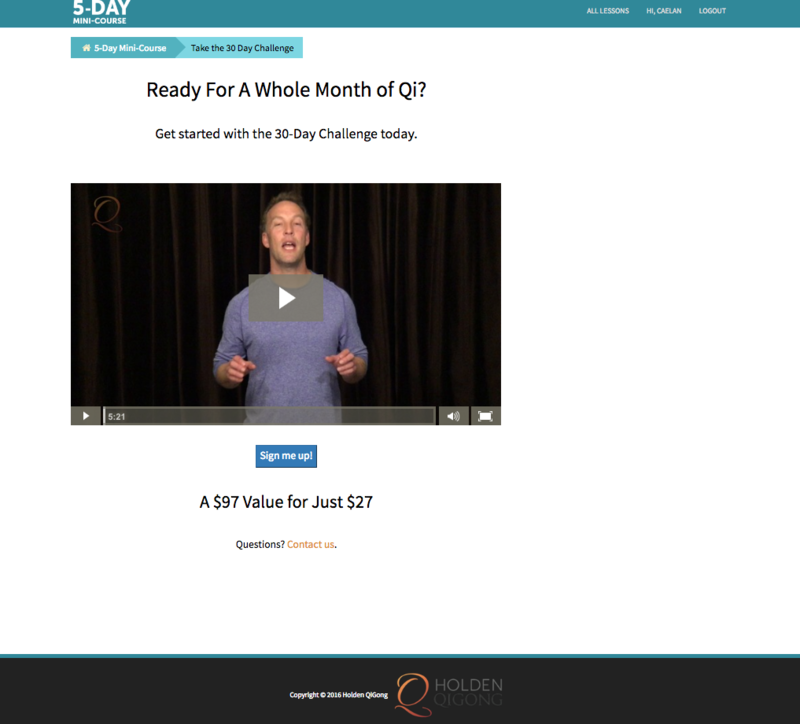 One is to buy the 30-day Qi Gong Challenge. 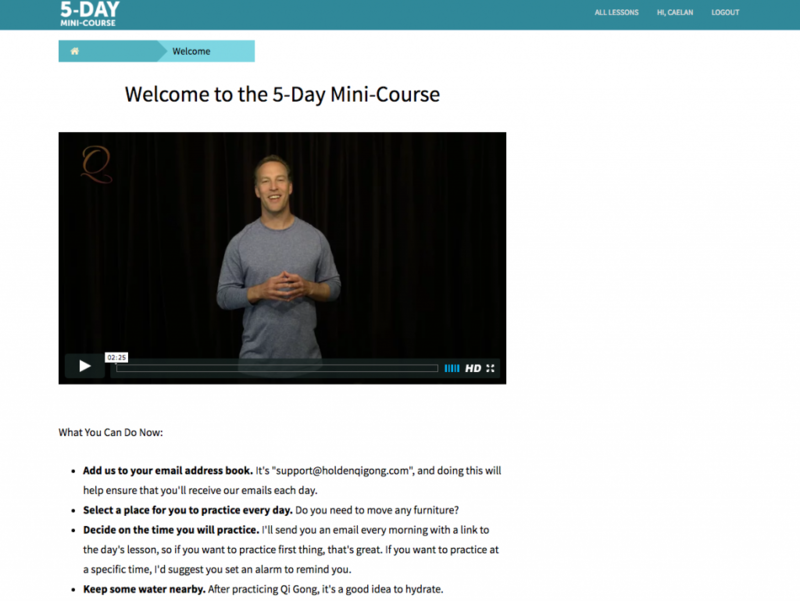 The other is to join the Free 5-Day Mini-Course, made from excerpts of the full 30-Day Challenge. 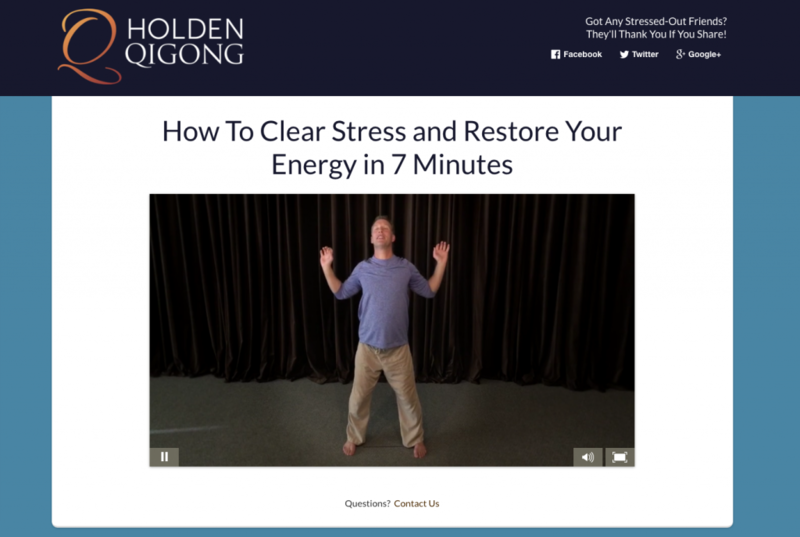 What Holden QiGong has found is that if they can just get people to try Qi Gong, even for a few days, they are very likely to move deeper into their online sales funnel. All it takes is a proper introduction, and the experience of doing it yourself, and the right people self-qualify themselves through the funnel. 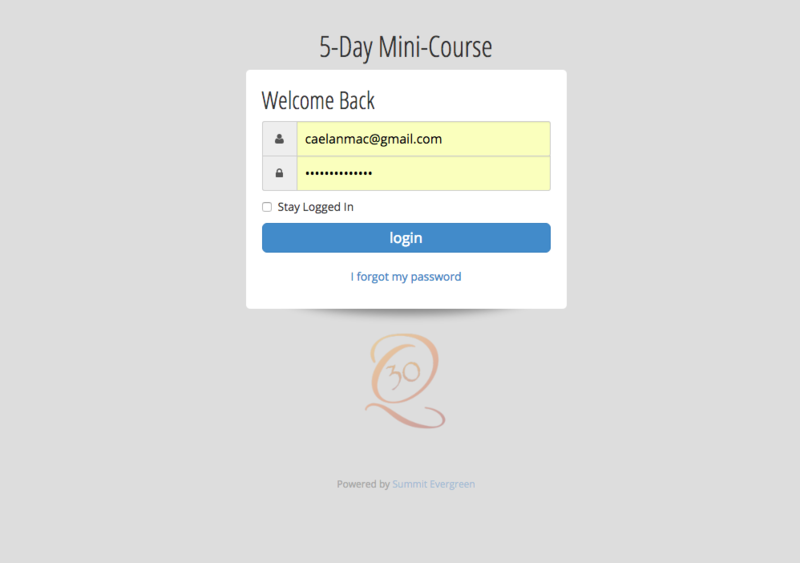 After registering with a name, email address, and password, new students gain access to the premium members-only access area, where most of Holden QiGong’s courses are housed. Once a student is in this digital ecosystem, it is much easier to cross-sell them into a new product, than it is to market to a new stranger and convince them to buy. This is where we give the new students an overview of what to expect, and options for engaging more deeply with the brand. Your welcome pages are where you will find your highest level of user engagement, so be sure to use them wisely. Every day for five days, new students are automatically emailed an autoresponder drip, unlocking a further stage of the course. Every day they are reminded in email to log in and participate, which gets them in the habit of creating a regular Qi Gong practice. 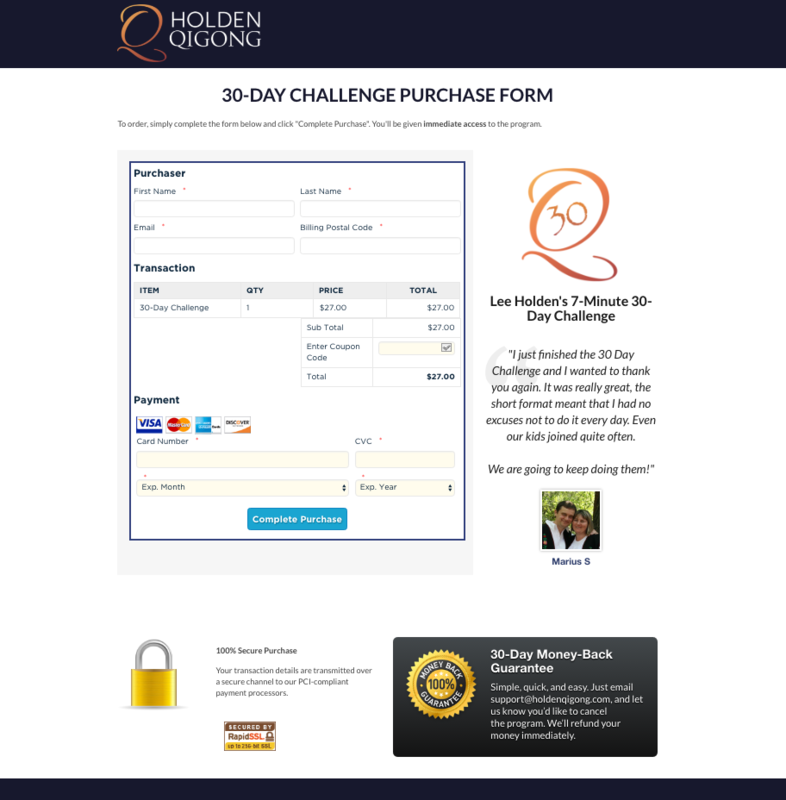 On the 6th day, users are given a promotional offer to upgrade to the full 30-Day Challenge. They still have access to the 5 videos they got for free, but packaged with those five videos is this cross-selling video. 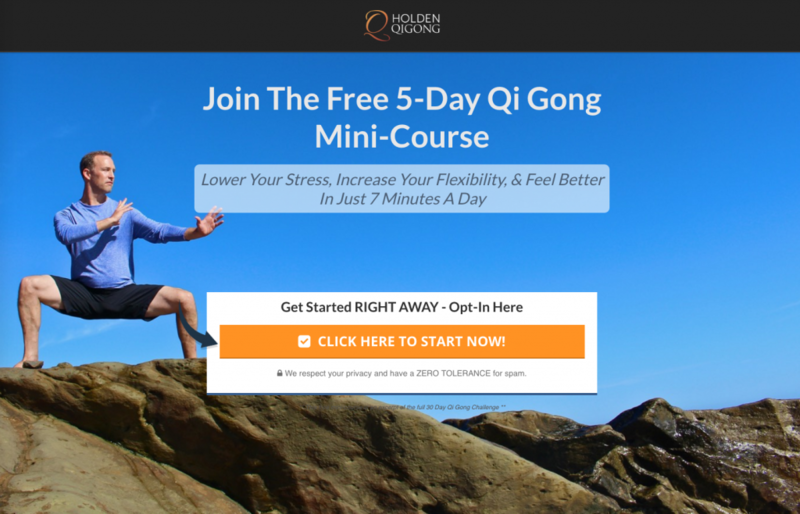 If they continue doing Qi Gong with their free videos for months, they are welcome to do so, but if they really like it that much, chances are they are going to upgrade anyway. 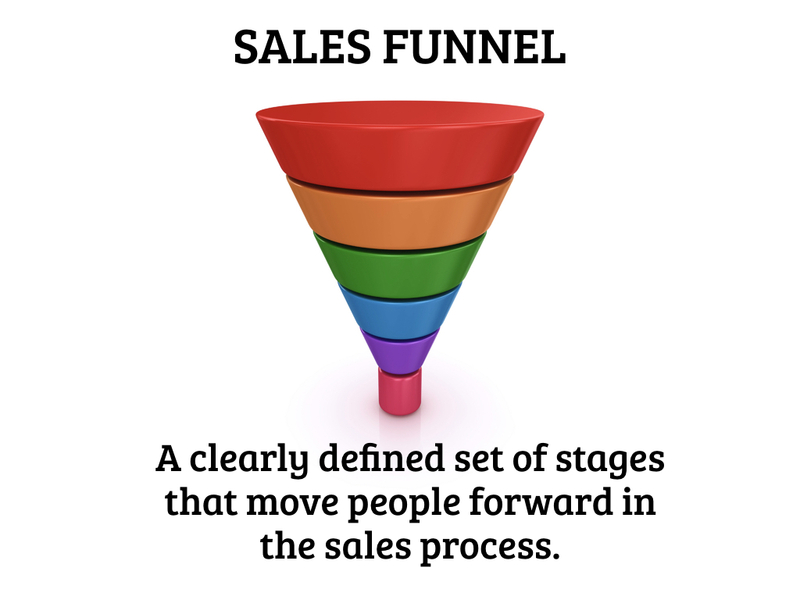 The purpose of an online sales funnel is to make the upgrade easy and seamless. Having a reputable purchase page is essential to creating customer trust. by the time they are asked to hand over their credit card, they should know all about you, and trust you enough so that there is no doubt. Creating a sales funnel is a big endeavor – but once it’s done well, you can add people into your funnel indefinitely, and customers keep coming out the other end. 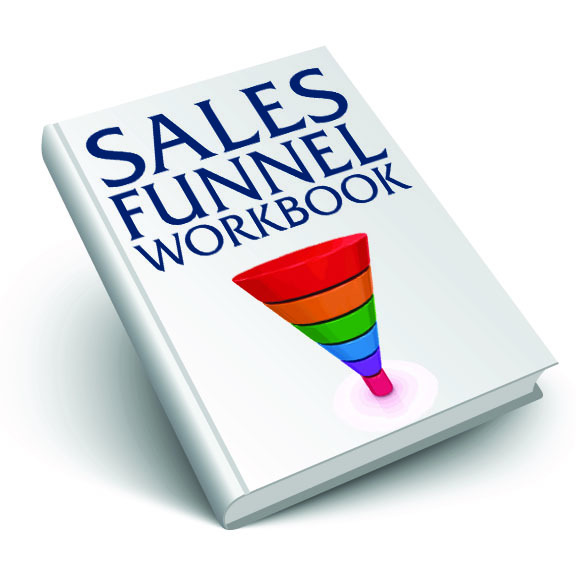 Want to talk about your next sales funnel?